Is Your Roof Ventilation Sufficient? Why is roof ventilation crucial for homes? Most people do not understand the benefits of proper roof ventilation. Your roof needs to be adequately vented to facilitate air movement in and out of the house. Proper ventilating systems reduce indoor temperature extremes. Hot air needs to escape and cool air needs to enter. 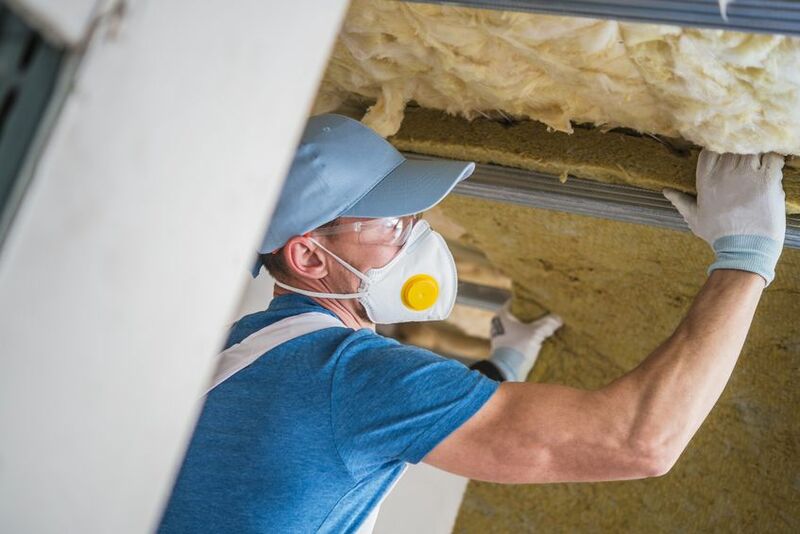 Read on to learn why it is important for homeowners to identify whether their current ventilation system is sufficient. Proper ventilation helps keep your house cool in the summer and warm in the winter. Extreme indoor temperatures result from poor insulation in the attic. Your attic should allow hot air to escape and cold air to enter, thus keeping temperatures moderated throughout the year. In effect, a good system will reduce your overall energy costs. Your air conditioning will run less in the summer, and your heating system won’t have to work as hard during bitter winter months. Ventilating systems also extend the life of your roof. In cold climates, ice dams form when ice on the roof melts and refreezes on the edge of the roof. This can cause significant damage to shingles and leaks inside the home. Sufficient venting helps to release any heat from underneath the roof that may buildup up and cause snow to thaw prematurely. In warm climates, proper roof “airing” serves as a way to release high-temperature air buildups in unconditioned attics. Proper ventilation reduces the workload done by climate control systems and thus increases the lifespan of air conditioning units. It’s important to hire the right professionals who can determine if your roof has a good ventilating system. Cox Roofing, providing residential roofing in Harford County, Maryland has over 30 years of roofing experience. When in need of better roof ventilation, give Cox Roofing a call and receive a free estimate.